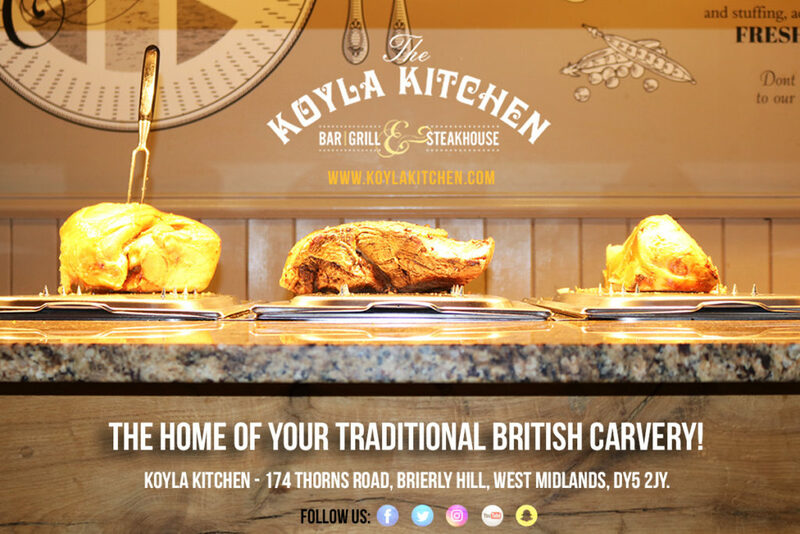 Happy New Year 2019 to all our friends & customers from all the staff at The Koyla Kitchen. Have you picked up yours yet? 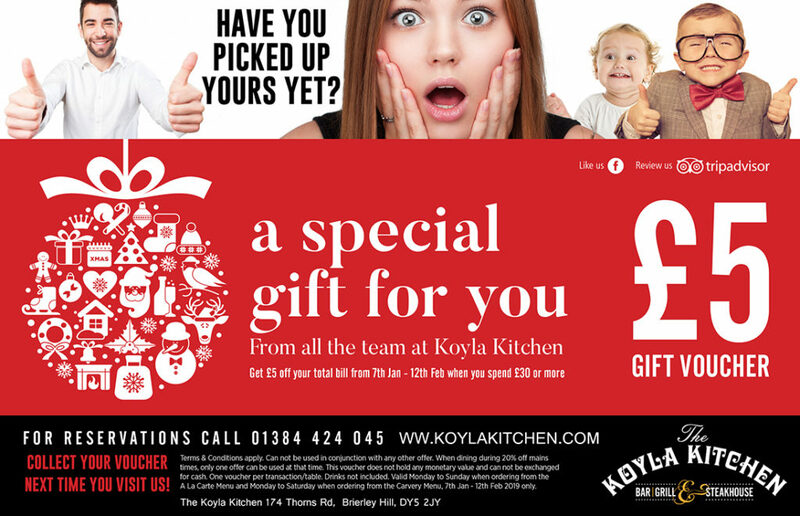 Collect your free £5 Gift Voucher from The Koyla Kitchen now! 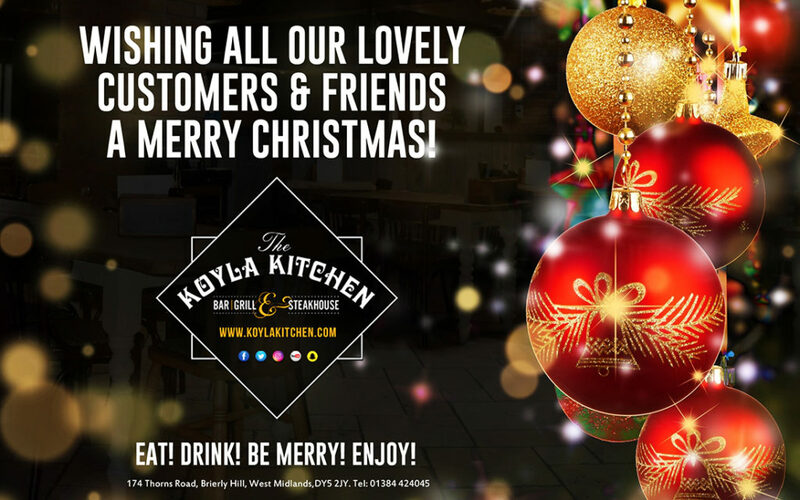 A Merry Christmas to all our lovely customers & friends from The Koyla Kitchen! 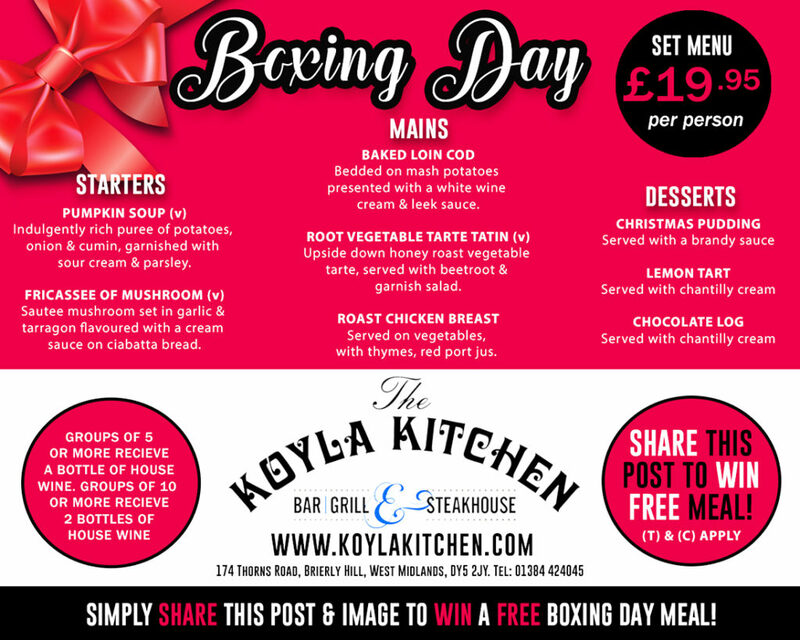 Boxing Day Menu now online! Call or Book now & Share post to enter our free meal giveaway competition! 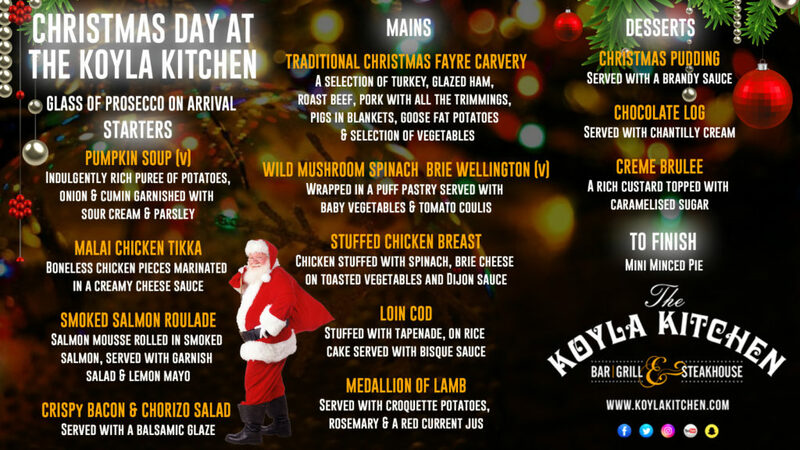 Our Delicious Christmas Day Menu at The Koyla Kitchen! 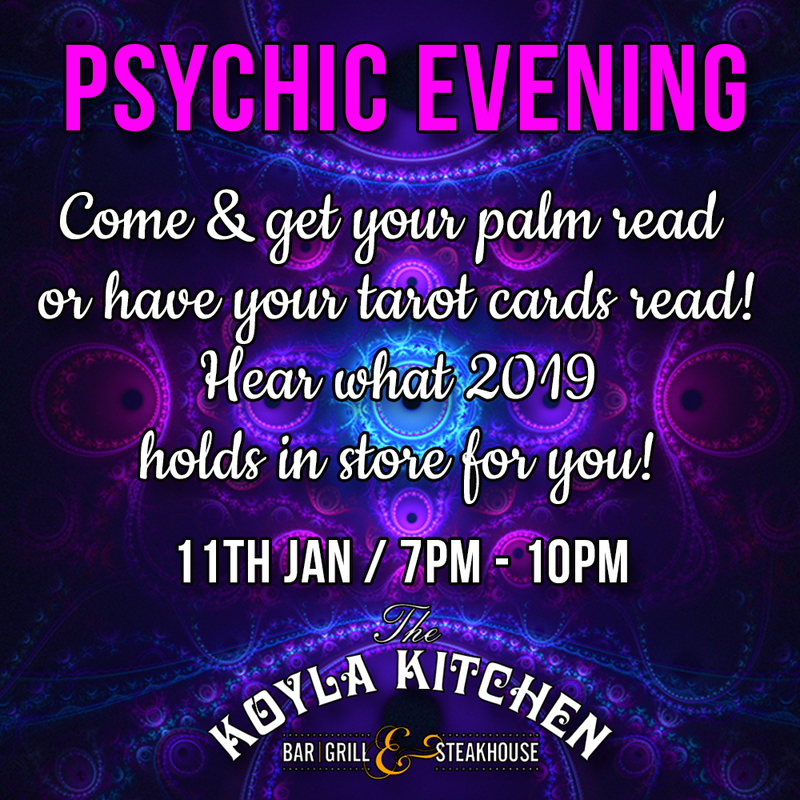 Call or Book Online Now! Sundays… Sleep until you’re hungry then eat until you’re sleepy! Sunday Roast!